The Internet is used to share information from all over the world and can be dangerous to children and teens as it can keen on a threat in our houses. Children are going online at a younger age and as a parent, you have to be concerned about your child’s safety when they are going online. Being a parent it’s your duty to keep them safe from harmful deeds. This might be difficult to handle the shame that you weren’t able to keep your kids safe and wasn’t there with them. Above all in this world of technology, when it was not possible to keep on your kid’s shield from the risk that creeps in the region of this era. Nowadays, our kids utilize their time online and as a result, have to face health issues. So, protect your kids from being a victim to the online predators. There is nothing wrong in letting your kids going online but its good to set a time limit for online usage to keep them safe. Making a time limit for computer screen time can set up your child to make a smarter choice as they are older. Tell them to use the internet to learn new things and informative things. You can keep the computer in the common area rather than keeping in your kid’s room. This way you can check what are they doing online. You can even check if they are opening any inappropriate sites which they shouldn’t open. Keeping an eye on your kid when they are online can save them from engaging into any kind of trouble. Parents should always educate their kids about online dangers and should openly tell them about the inappropriate things which they should not open. Parents should be frank to their kids and should tell them that without their permission they should not post anything which can have a bad affect on them. Teach them to never agree for meeting online friends as it can turn out to be paedophiles or kidnapper. Giving privacy to the kids can be very dangerous for them, they can hide things from you and this can even destroy their future. Always keep a check on their daily activities and ask about their passwords. When they are online you can check their browsing history to keep an eye on what they do online. Being a parent it’s important to keep safe from all dangerous things which can harm your kids online and destroy there future. If your kids are very much social you should be their friend on all social media apps so that you can check what are they posting. Usually, kids are almost active on the social media sites and play online games whole day and this is the place where Cyberbullying arises. While playing games they can be teased by the other people and this can mentally hurt them. So the best way to tackle this is you can talk to them about their lives and tell them how to react on the browbeat. Cyber Predators they can stalk kids on the internet taking benefit of their innocence and indulging them into dangerous activities. It can destroy your kids future and their innocence. Even when they are playing games online can be attacked by the predators, so to protect them have a good touch with them and share things. Phishing can be very dangerous especially, for the kids. It has been witnessed that many paedophiles are actively targeting children through the internet. Therefore, it is always suggested to teach your kids to not reply to the random text messages or not fill your information on any website. Even teach them to report such messages. There are online scams in which your kids can indulge into and can spoil there future like cash prize messages or free access to games. And in return, they will be asked for credit card information. So teach your kids not to share any personal information with anyone while they are online. 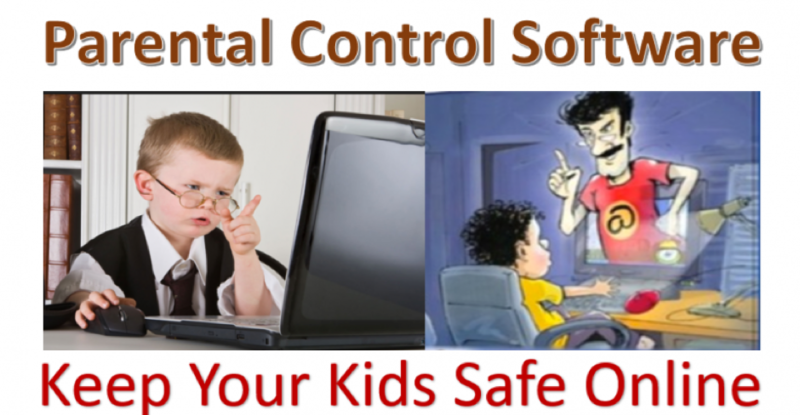 You can use parental control software so that you can know about their every activity and what they do online. To monitor your kids you can seek the help of a child cell phone monitoring software which works in a hidden mode without revealing the identity. With this software, you can remotely and invisibly monitor on their daily activities at your comfort. Generally, kids are just watching videos or playing games, while some kids end up being exposed to something unsafe online. 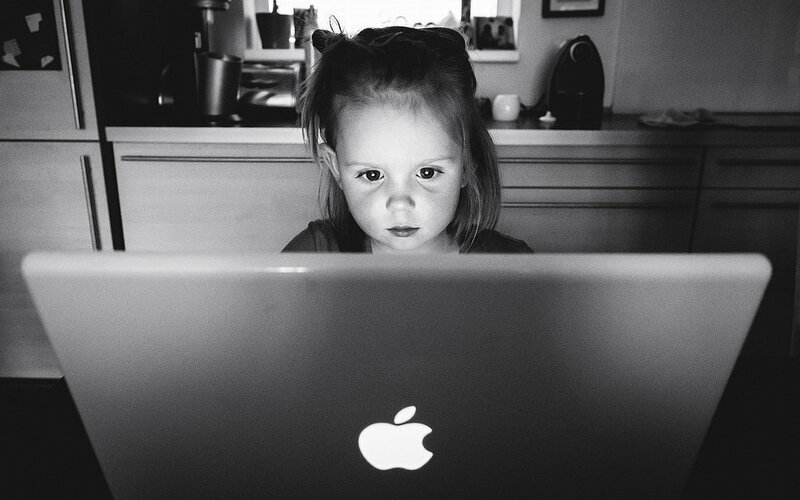 Educate your kids how to be safe and impending dangers of being online. You can tell them not answer unknown messages and not to talk be friend with them. They should be educated about all online dangers. How To Choose Cleanworks Commercial Cleaners For Your Requirements?